Great deals to Monaco up to -70% off To take advantage of these offers, join now for free! A glamorous and elegant destination for any holiday goer, Monaco’s beautiful waters, stunning harbours and fantastic casinos draw tourists from around the globe. 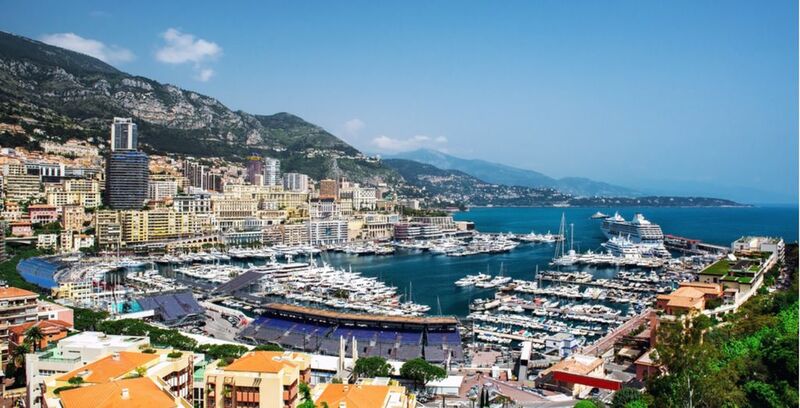 Known as one of the world’s top locations for gambling, with the clientele to prove it, Monaco is a luxurious location unlike any other and a once-in-a-lifetime trip. Home to some of the world’s best nightlife, from party boats to bars and clubs, Monaco is a popular party destination for the rich and famous. 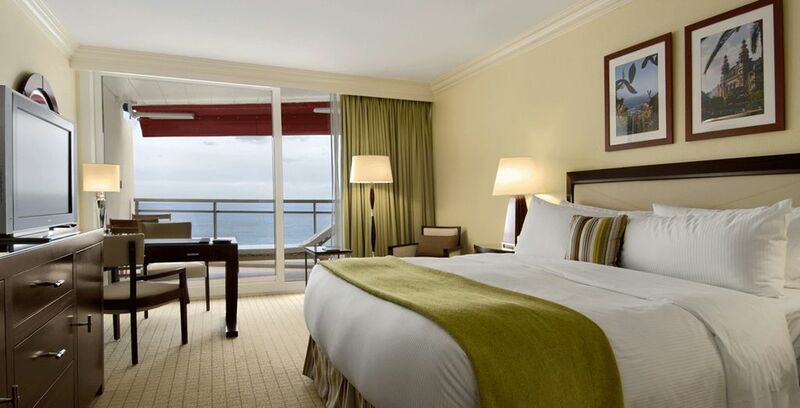 Whatever your style of holiday, Monaco offers a luxurious version of what you’re looking for. Five-star hotels, excellent operas and ballets and stunning golden beaches are the norm in this stunning city-state. 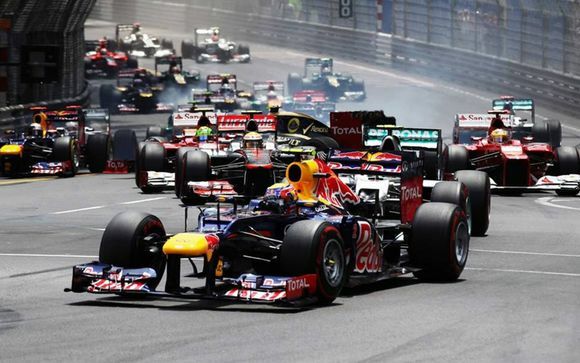 The annual Grand Prix is one of the biggest draws to Monaco’s beautiful shores, with thousands of fans travelling to the city from surrounding cities and further afield to enjoy the festival atmosphere and witness some of the world’s most powerful vehicles in action. The ideal destination for partygoers across the globe, Monaco takes its nightlife to the next level thanks to a variety of different clubs, bars, casinos and even round-the-clock parties. When you’re in this glamorous city, you’re rarely far from the next big event, luxurious bar or top-tier party. For couples and younger travellers, Monaco after dark is a perfect attraction. Filled with rich culture and history, Monaco is also the perfect destination for families looking to experience a new, opulent location. The golden beaches along Monaco’s shoreline are the perfect place to relax and catch a few rays, while a variety of different entertaining events such as opera and ballet are available weekly. For those who prefer a slower pace, Monaco’s many shopping districts and wonderful views over the harbour are the perfect way to while a little time, the ideal choice for older holidaymakers or couples looking to soak in the local culture of the city. Five-star restaurants and upmarket cafes stud the streets, offering plenty of chances to sit down and take in the sights. During daylight hours, Monaco is also host to countless luxury designer shopping experiences, including some of the world’s best-known brands and labels. Visitors can explore the shores and sea surrounding the affluent city with a wide variety of different water sports and experiences available throughout the year. The perfect opportunity to take in the sights of the city, Monaco’s Grand Prix is more than just excellent entertainment on-season. 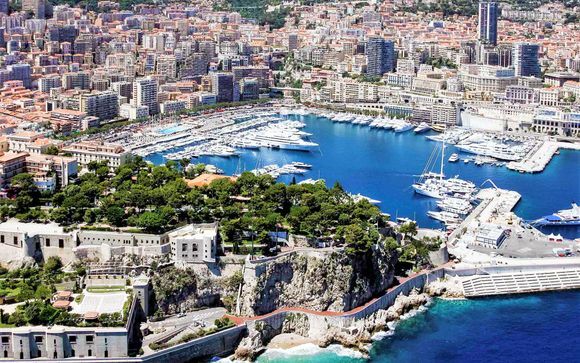 Taking place on the actual streets in and around Monaco’s most famous areas, a tour of the route taken can offer you an overview of all the city has to offer. An exotic and beautiful garden within the city, Vieux Monaco offers amazing views of the stunning architecture and historical locations that make up the city. The perfect place to sit and while away a few hours, Vieux Monaco isn’t one to miss. The heart of Monte Carlo, Casino Square truly shows off the old-school glamour of Monaco with its central location and easy access to countless bars, clubs and casinos within the immediate area. This square is the ideal starting point for those looking to experience Monaco after dark. Featuring some of the best shopping Monaco has to offer, including stores with countless luxury labels and brands, for those who love to shop on holiday the Metropole is the destination you need. Beautiful to look at, and easy to visit thanks to its central and practical location. The peak of classic elegance, the Opera de Monte Carlo is home to hundreds of wonderful operatic performances each season and is highly booked year-round. For those who prefer to experience the old-fashioned side of Monaco, the opera is well worth a visit. Complete with award-winning dining and breath-taking views over the Mediterranean sea, the Fairmont Monte Carlo more than lives up to its four-star rating. 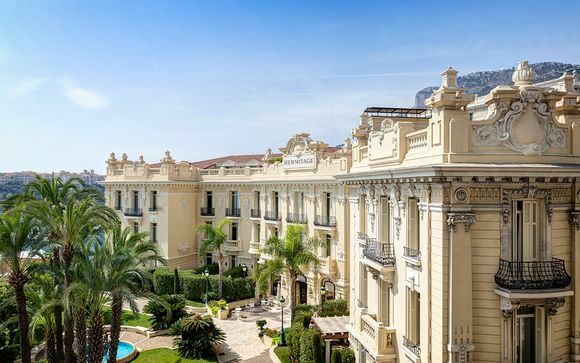 Close to Monaco’s many central casinos and with a rooftop champagne bar, this hotel is the ideal pick for those looking to experience the luxury of Monaco first-hand. 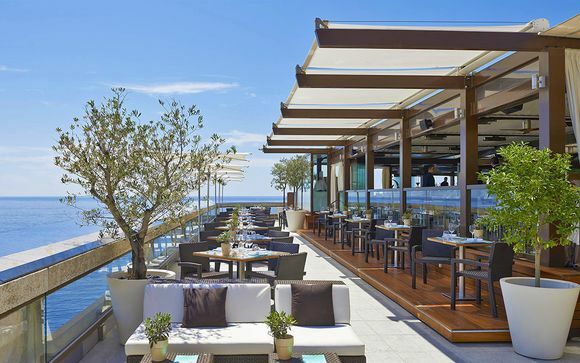 The hotel Le Meridien Beach Plaza 4* is located located within walking distance of Monaco's most renowned tourist attractions. 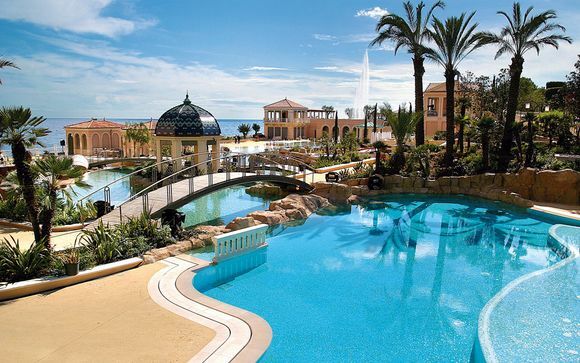 It's the only hotel with its own direct access private beach in Monte Carlo. An affordable and convenient hotel during the Grand Prix season, the Hotel du Midi provides three-star excellence in the heart of Nice. The perfect destination for exploring the streets of Nice plus the casinos and nightlife of Monaco, this hotel is the ideal choice during the busier seasons when Monaco is bustling with visitors. If you want to visit Monte Carlo without spending more than you can afford, our exclusive holiday deals will enable you to have the trip of a lifetime to a beautiful and intriguing corner of the world. 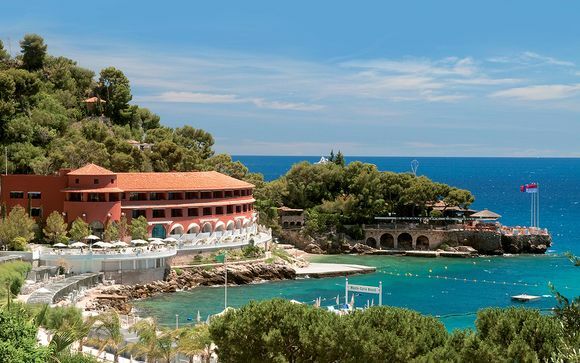 With a population of just 3,500 people, Monte Carlo is the perfect location for couples, friends or families who are looking for a secluded week away. Our last-minute Monte Carlo holidays offer you the opportunity to make yourself at home in one of the principality's many luxurious hotels, and all of this comes at a fraction of the cost normally charged. There are many secrets the district has for you to discover. Get inspired by the beauty of the royal palace, where you can take a trip around the inside of the stunning building. At the palace, you'll be guided around everything from the cosy courtyard to the apartments complete with flamboyant décor. Here you'll learn all about the fascinating history of Monaco. Monte Carlo is famous for its fantastic casino which offers tourists a unique night out in one of the most lavishly designed buildings across all of Europe. Whether you're a big fan of gambling or you just want to delight in the building's fantastic architecture, which comes complete with gilt, marble, chandeliers and huge, soaring columns, the Monte Carlo casino is an experience that cannot be missed. If Casinos aren't your thing, the district has so much more to offer in the way of nightlife. Why not taste the delicious cuisine of Monaco in one of the many fantastic, fine dining establishments? Or, you could even have a romantic, candlelit drink by the sandy beach and maybe even take a midnight swim. With one of our holiday package deals to Monte Carlo, you can experience everything the district has to offer. Take a day trip to the serene Japanese Gardens or visit the remarkable sea creatures at the Oceanographic Museum of Monaco. 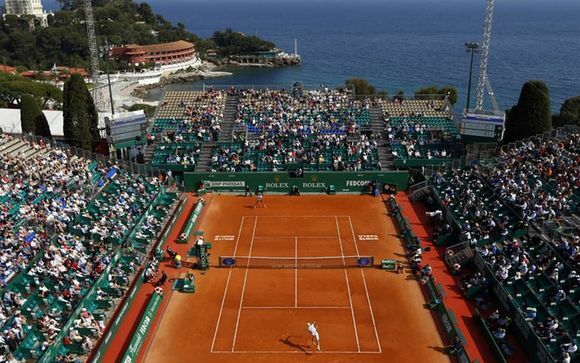 With so many fun and interesting attractions, you'll never run out of things to do in the district of Monte Carlo. Whether you're looking to sit back and chill out for a week of sunshine and relaxation on Monte Carlo's luxurious, sandy beaches, or you'd like to take in the wealth of history on offer in the district, you can do all of this and more one of our exclusive Monte Carlo weekend break packages. Sign up to get access to our great last-minute offers. What is the weather in Monaco? 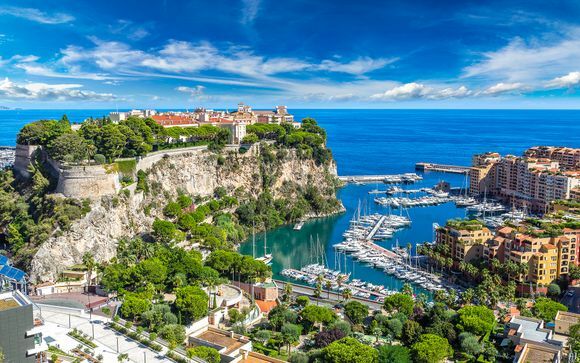 Thanks to its location by the Mediterranean coast, Monaco experiences warm summers and mild winters, making it the ideal choice for those who prefer their destinations on the warmer side. Packing plenty of light colours and loose layers is recommended, alongside the formalwear or smart-casual clothing you’ll need to gain access to events such as the opera, or to visit one of Monaco’s many casinos. 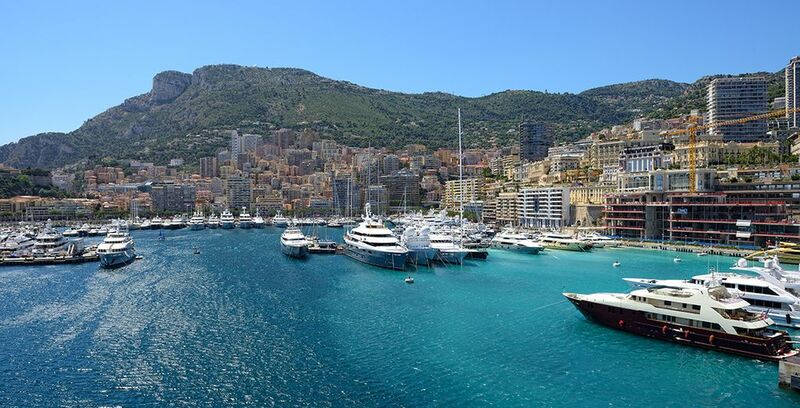 A location of luxury and excess, if you can put aside a large budget for your visit to Monaco you’re sure to have the best possible experience, from enjoying yourself in the casinos to taking in the sights from one of the many harbourside bars and restaurants. If you enjoy a little retail therapy, many designer brands and labels are available in Monaco’s shopping centres; so set aside your spending money accordingly. For those on a budget, travel to Monaco is still an excellent destination to include in your travel plans, but staying further out towards Nice or Cannes will help make your money stretch that bit further, while the beautiful gardens and historical buildings provide low-cost attractive alternatives. Great deals to Monaco are available via our site, so be sure to join us to see how much you can save.